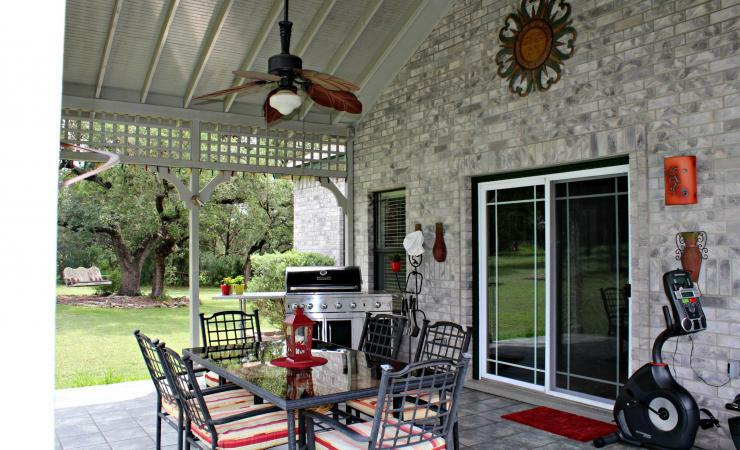 This lovely home sits on 3 acres. 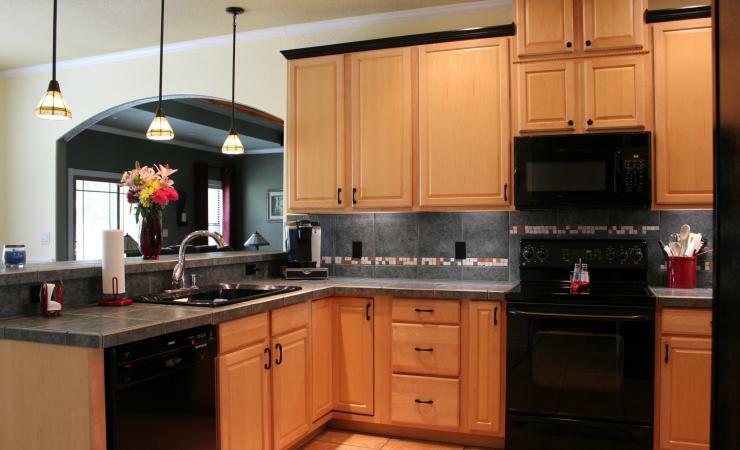 It has 3 bedrooms and 2 full baths with 2 half baths. 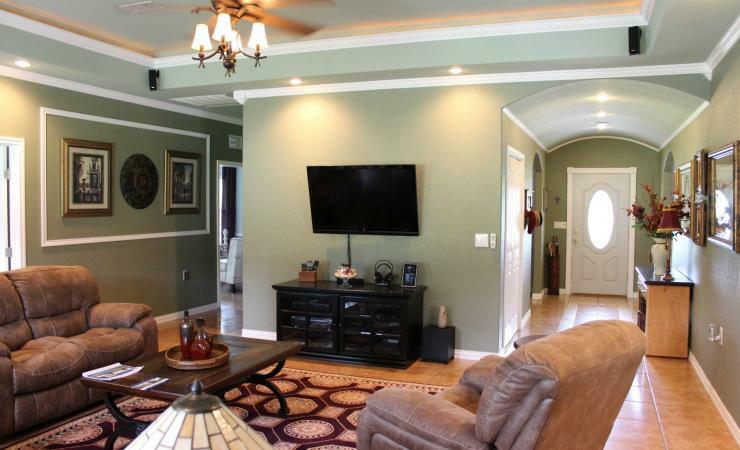 The home features large bedrooms, tile throughout, office with built-ins. There is a jack & jill bathroom with a whirlpool tub. 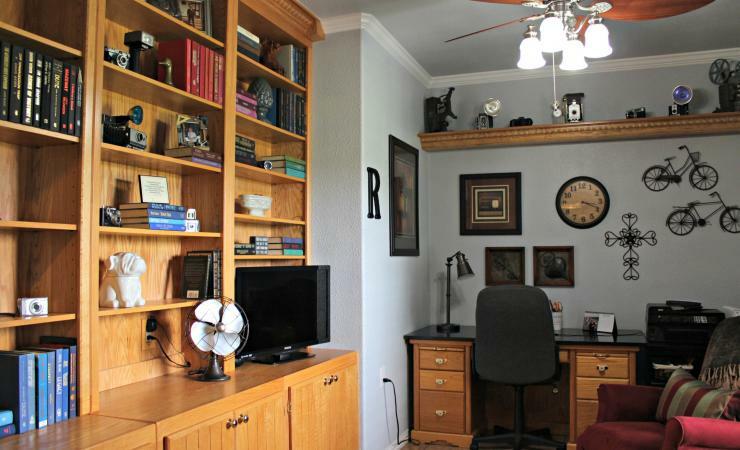 You’ll find plenty of storage throughout the house along with a full length floored attic ready for expansion. 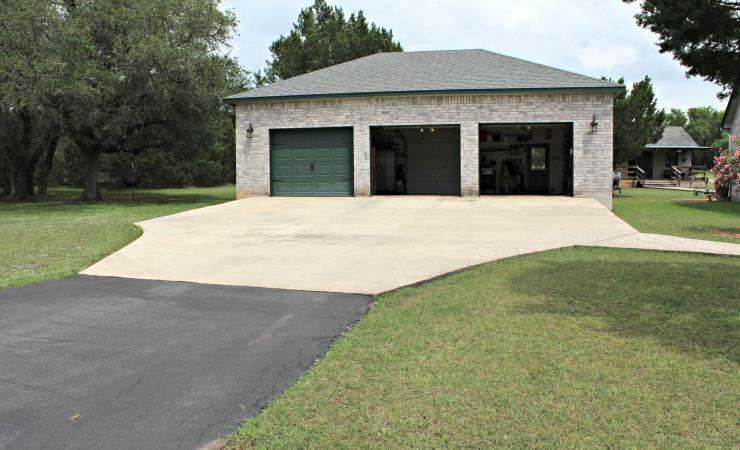 The 3 car garage is a handyman’s dream with rear access. Forget a man cave this home has a man house. 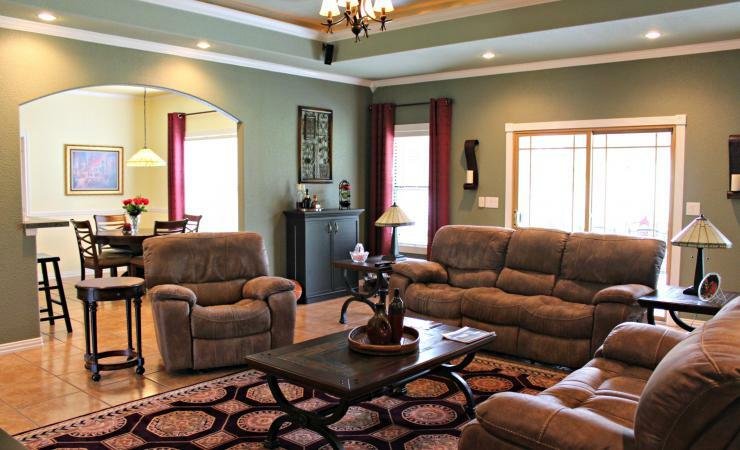 This extra large style game room includes a half bath with a covered patio that overlooks this beautiful estate. 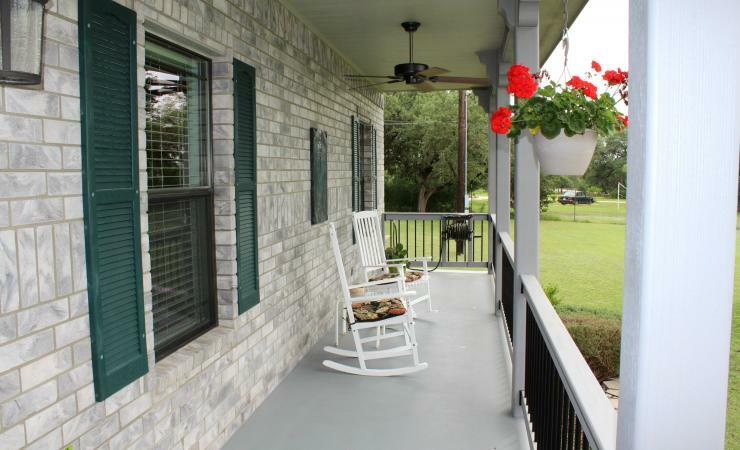 Call this place home today.